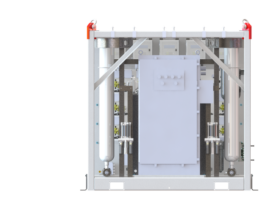 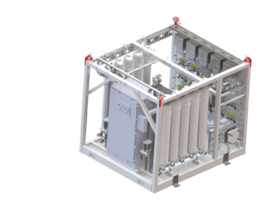 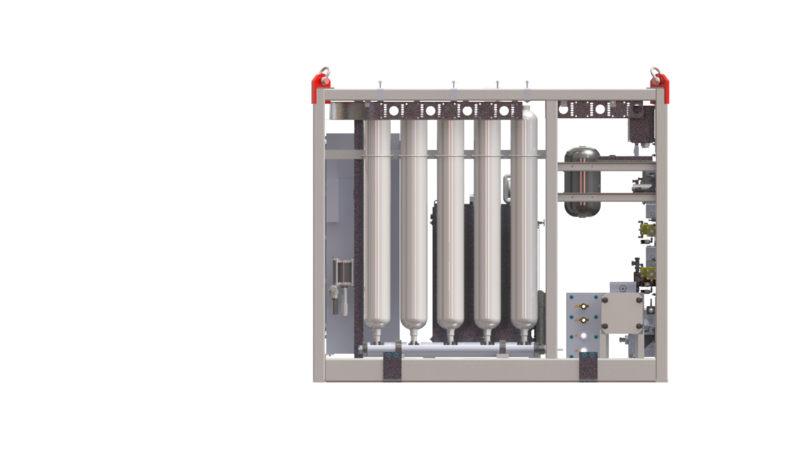 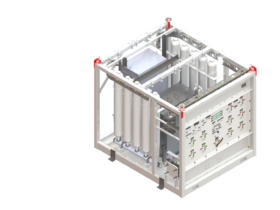 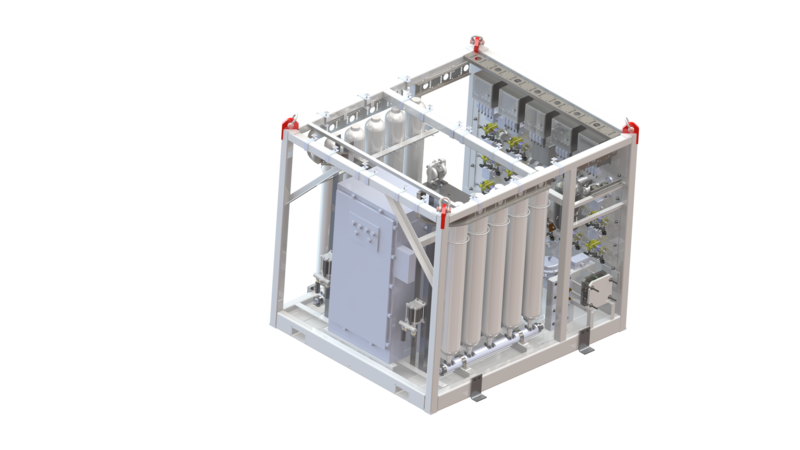 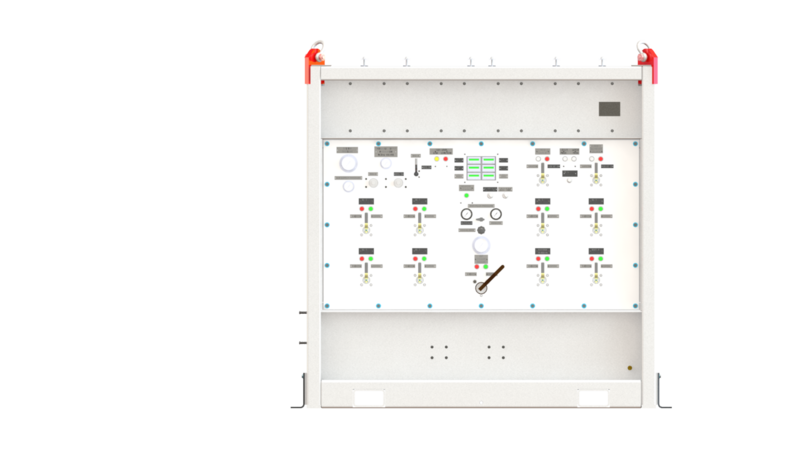 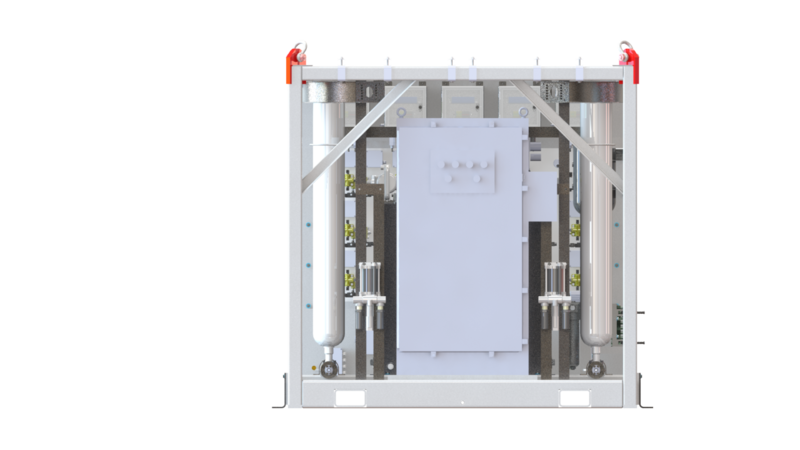 Deepsea Technologies, Inc. designs and manufactures Hydraulic Power Units (HPUs) for Installation/Workover Control Systems (IWOCS). 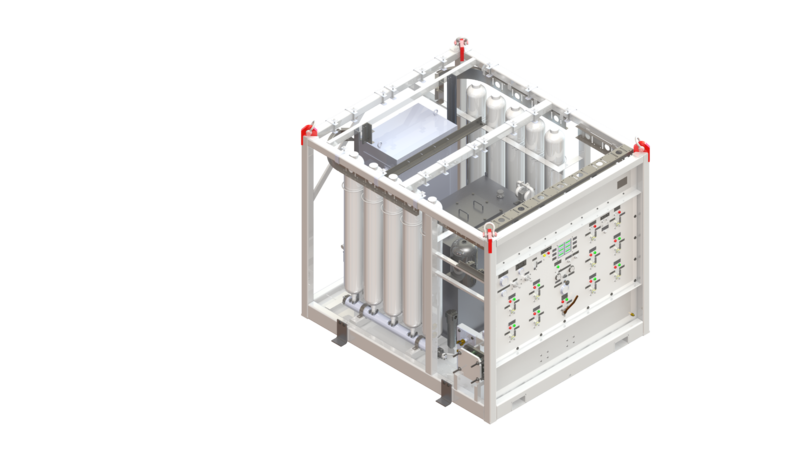 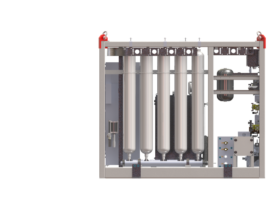 The IWOCS HPUs are either stand-alone or integrated with IWOCS umbilical reels based on customer requirements and footprint limitations. 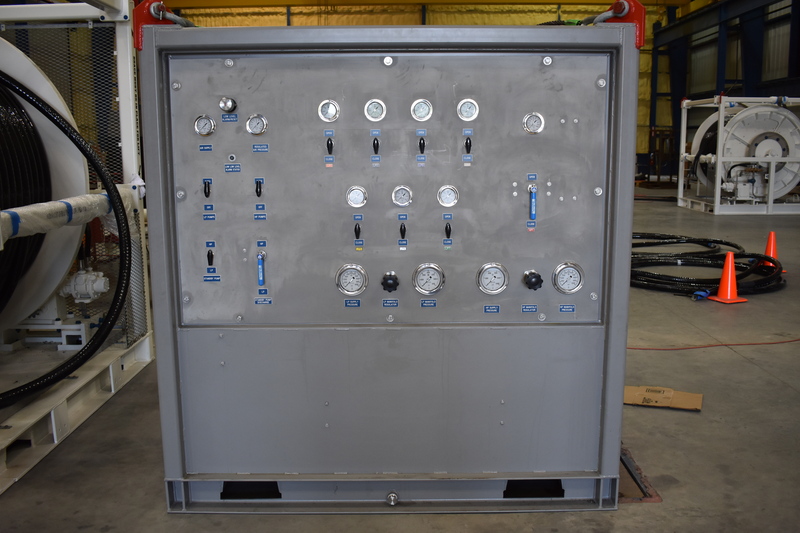 DTI provides both air-operated and electrically-operated systems for these applications. 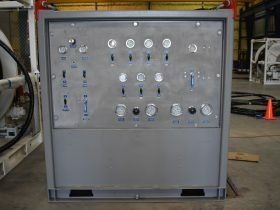 Controls logic offered is pneumatic-hydraulic or microprocessor/PLC based or a combination of the same. 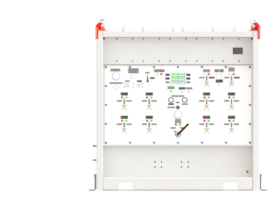 Touchscreen human machine interfaces (HMIs) are provided for control of the system as an option.